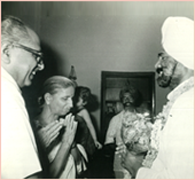 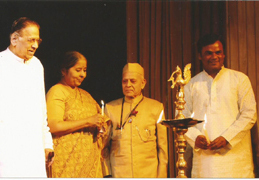 Kala Kunj- a dream and a vision of Late Shri Ravi Jain and Smt. 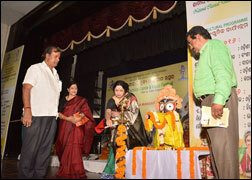 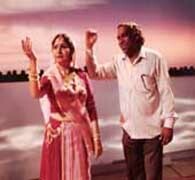 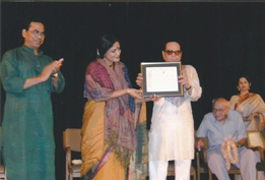 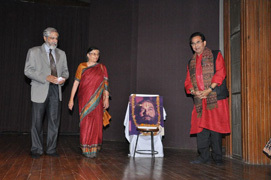 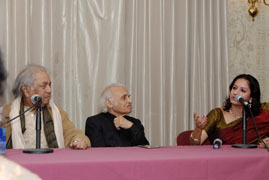 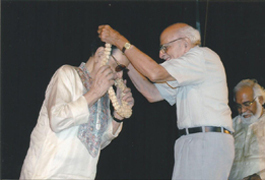 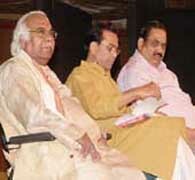 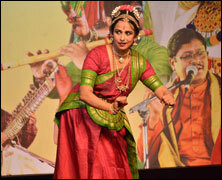 Nalini both eminent Kathak artists. 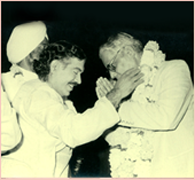 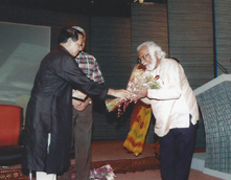 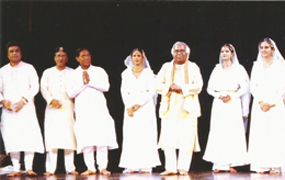 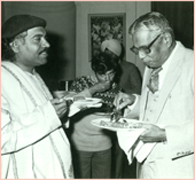 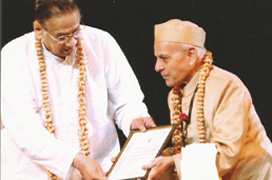 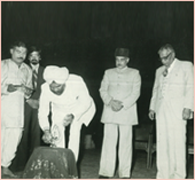 Kala Kunj a Cultural Organisation started its journey in the year 1980 with a vision to making a contribution to all forms of performing arts, generating interest among the younger generation towards this rich heritage of India and show casing it to the wider public. 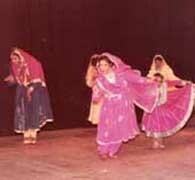 Under the chairmanship of Sardar Buta Singh, Kala Kunj has been organizing cultural shows, under the title ‘Shakti Divas’ annually. 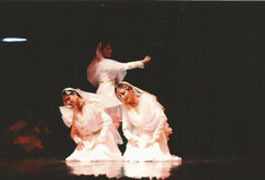 The performances include classical dance forms of Kathak, Bharatnatyam, Odissi, Hindustani Classical music and Instrumental music, Nautanki, International Russian dance..